People don’t buy products. People buy people. 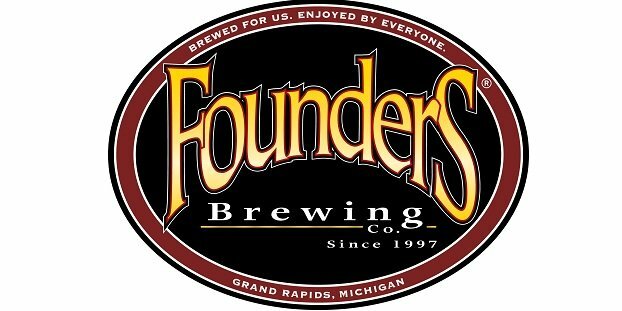 Founders Brewing Co. understands that connection of humanizing and identifying their Grand Rapids, Mich.-brewed beer with its “co-founders” Mike Stevens and Dave Engbers. It’s right there in the name, isn’t it? Founders. Always great with video work, the Founders team recently released the first episode of 20 Years Over Beers: Hopes and Drinks. In the first vignette, Stevens and Engbers head back to where their friendship began — Holland, Mich., and Hope College — bringing us a little closer to understanding the inspiration behind the Founders brand. The idea of opening a brewery would come later, but the boys found their love for beer and fun in Holland — especially at the local bar Parrots. In the video above, the duo tour the campus, visit their old house and meet up with Bob Pool, bar owner of Parrots, for some beers. 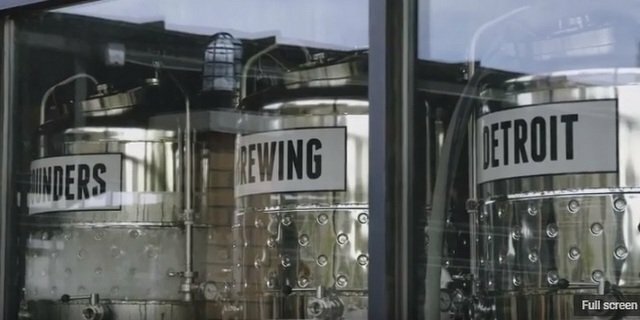 The more you know about the people behind Founders Brewing Co., maybe the more you’ll identify and buy their beer. In an increasingly competitive marketplace full of “corporate” beers, marketing your craft brand as a people product, a passion product, is going to help customers build trust in the culture your brands create — on the shelf, in the bar and at the brewhouse. And even though Founders isn’t technically considered a craft brewery anymore by the Brewers Association definition, they do a great job here of telling us that their values and their personal relationships with customers and friends haven’t changed.